Stay focused on your dream, your endeavor, your goal & contentment for self. Don't waste your time on anything that does not contribute to your growth. The birth of competition takes place when people start determining where their enemies are. While most dream of success. 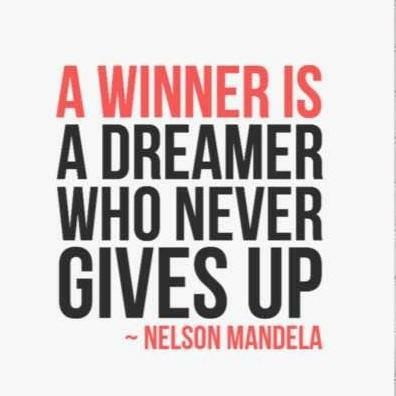 The winners strive to achieve. Simple things make us Happy, but we pursue the complicated. We get caught in a maze and Happiness remains a Distant Dream.